Oral health therapists (OHT) are dental professionals who are dual qualified in dental therapy and dental hygiene. Oral healththerapists provide a wide range of dental care in a variety of settings to children, adolescents and adults. 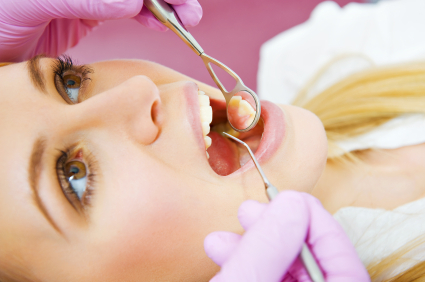 An oral health therapist will work as a multiskilled member of a dental team. Dr. Tran and her team of dentists work in a professional relationship with Oral Health Therapists. It is important to see an OHT for a regular professional clean every 6 months. In addition to this OHT's provide comprehensive check ups, diagnosis and restorative treatment for children under the age of 18 years. OHT's have extensive experience working with children and have the kind touch every child needs at their dental visits. Ask us now to see our OHT for a check up and clean for both adults and children!